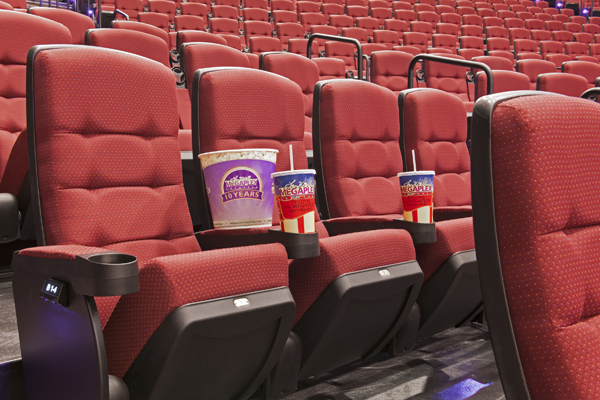 Irwin Seating Company is the world's leading manufacturer of public seating for movie theatres, auditoriums, arenas, performing arts centers, and convention centers. 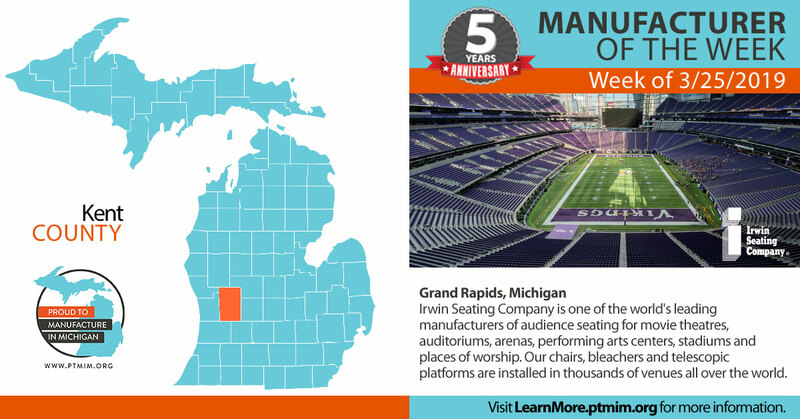 From Dewan Filharmonik in Kuala Lumpur, Malaysia to Carnegie Hall in New York, from the Minsk Arena in Minsk, Belarus to Lucas Oil Stadium in Indianapolis, our chairs, bleachers and telescopic platforms are installed in thousands of venues all over the world. The company was founded in 1908 by five investors which included three Irwin brothers and the company is still owned by the Irwin family. Earle “Win” Irwin is the current President/CEO and three of his five sons hold key roles within the company. 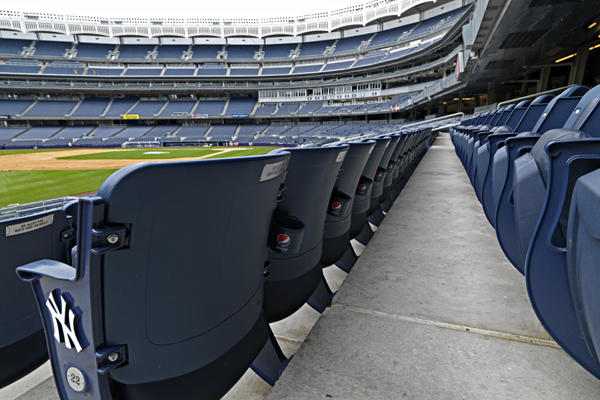 Irwin Seating operates two manufacturing facilities in North America, one in Grand Rapids, Michigan where auditorium, theatre and arena seating is manufactured and one in Altamont, Illinois where bleachers and telescopic platforms are made. 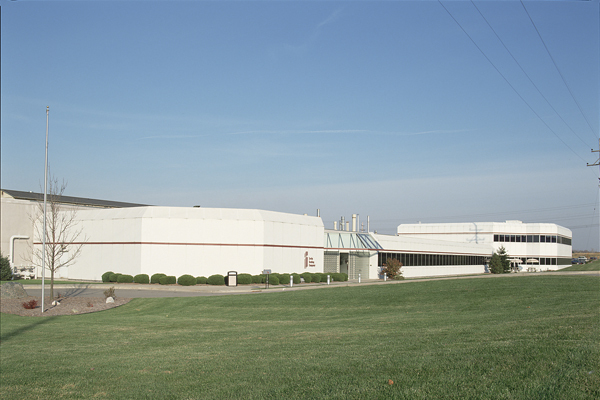 The company employs over 500 people and both plants are ISO 9001 certified. The Grand Rapids plant occupies 400,000 square feet and houses operations for steel stamping, welding, assembly and powder coating. The Grand Rapids facility also has complete wood-forming and finish operations in addition to complete upholstery processes.